YOUR NEEDS. EVEN FOR MANUAL TRANSMISSION VEHICLES! DESIGNED TO KEEP THE CAR FROM STARTING WITHOUT THE KEY. 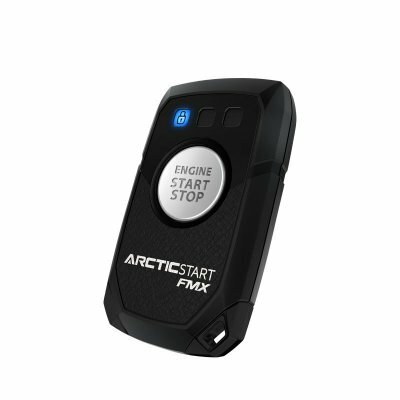 When most people hear remote start, they think of winter time. Remote starters are most popular in colder climates, where they can be used to heat the interior of your vehicle while defrosting the windows. This eliminates the need to scrape your windows, and having to sit in an ice cold car waiting for it to warm up. Having a remote starter can also be beneficial in hot climates as well. On a nice 80° sunny day your car’s temperature can climb over 130°. In these conditions a remote starter can be beneficial as it allows your car to cool down before entry. No more burning yourself on that hot seat or steering wheel. Your vehicle may have come with remote start from the factory. If this is the case, you have probably noticed the limited range of your factory remote. 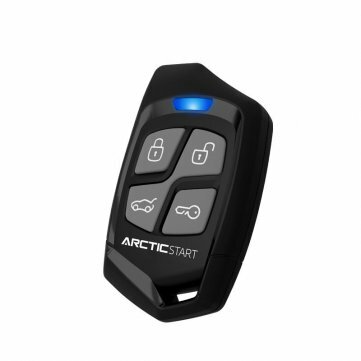 An aftermarket remote start system will allow you to add an additional remote that will extend the range. 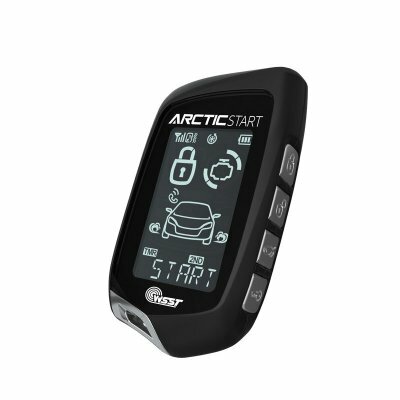 Range can be extended up to 1-mile with the Arctic Start Edge 2X remote. Your factory remote most likely has 1-way communication, which means you can send a command but you will not receive confirmation on if that command was successful or not. 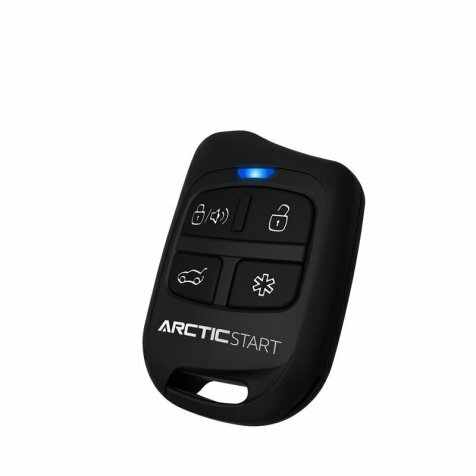 With the addition of an Arctic Start remote you can reap the benefits of having 2-way communication. This will allow you to get confirmation from your vehicle regarding the command that was sent. 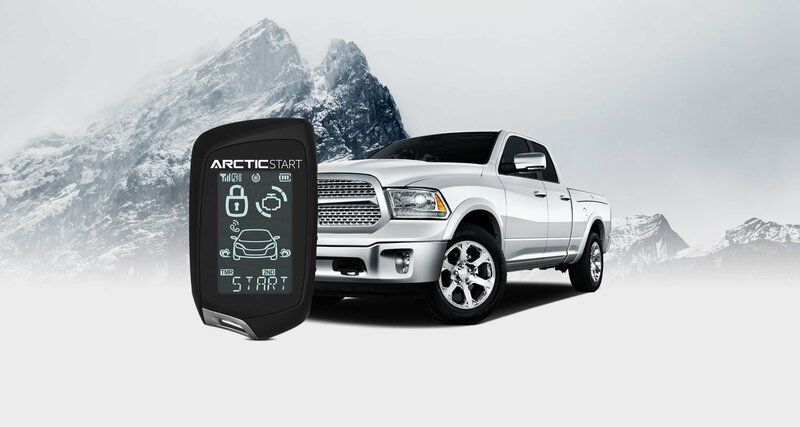 Arctic Start remote starter systems are customizable, and there are many items and features that can be added. One of these items is called DroneMobile. 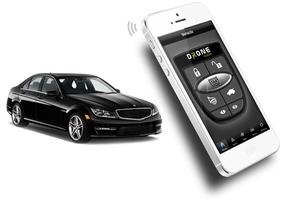 DroneMobile is an add-on item that allows you to use your smartphone to communicate with your vehicle. You will be able to start your vehicle form practically anywhere with a cellular connection. DroneMobile has many more benefits which you can read more about here. 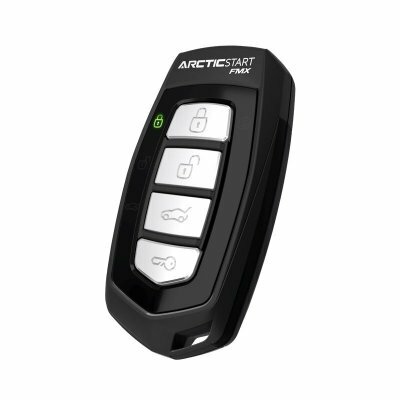 An Arctic Start remote start system will allow you to add security features as well. Protecting your vehicle and your items inside is very important, so adding extra security features can be highly beneficial. If you ever decide to sell your vehicle, a remote start and or security system can increase the value. Many people seek the comfort and convenience of having a remote starter system. Safe and easy to use, arctic start and ultra start products are engineered to provide our customers with years of reliable and trouble free service. With a complete range of remote starters and security available, our customers are sure to find the product that suits their needs, even for manual transmissoin vehicles! Please note: Many vehicles are equipped with security devices designed to keep the car from starting without the keys. If your vehicle is so equipped, there will be additional charges for interface modules. The 910S provides secure, reliable remote start capability in our most compact form. The 920S remote starter may be an entry-level system, but it offers many of the same features as its more expensive siblings. 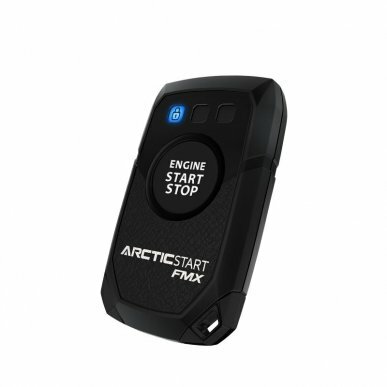 This no-frills remote starter carries all the essentials for a great remote start system, but at a fraction of the price. Advanced AM technology boosts this remote’s signal up to 1000 feet, nearly 3x more than standard vehicle remotes. Features like water and shock resistant casing make the EDGE 1 the only system you need for remote start comfort. When people think of a remote starter, they usually think of warming a vehicle in cold winter months. Remote starters are actually useful year round if you think about it. In the hot summer months you can remote start your vehicle to cool it down to avoid burning yourself on hot seats, seatbelt and steering wheel. Factory remote starters are basic and often lack features that are easily added with an aftermarket system. The two biggest differences between factory and aftermarket are range, and 2-way feedback. Arctic Start remotes range from 800 feet up to one mile of range. This will greatly increase the range of your commands to your vehicle over the factory remote starter. You may not see the need for range at home while your vehicle is in the driveway or garage; but increased range is definitely beneficial when you’re at work, shopping or anywhere that puts you at a further distance from your vehicle. 2-way feedback is a great feature that is often overlooked. Typically you will have to look out your window to make sure your vehicle received and processed the remote start command. The parking lights on your vehicle will illuminate and you can see the exhaust during cold winter months. With a 2-way remote, you can be out of sight of the vehicle and still get a confirmation of the command right to your remote. 2-way confirmation can also be added directly to your smartphone via the DroneMobile device and app. 2-way feedback is especially handy when you are at a grocery store or any other place where the vehicle is further away and not in sight. Although this used to be the case with older remote start technology; Firstech systems are manual transmission compatible. We use a ‘reservation mode’ to ensure that the vehicle is parked out of gear and ready to remote start. 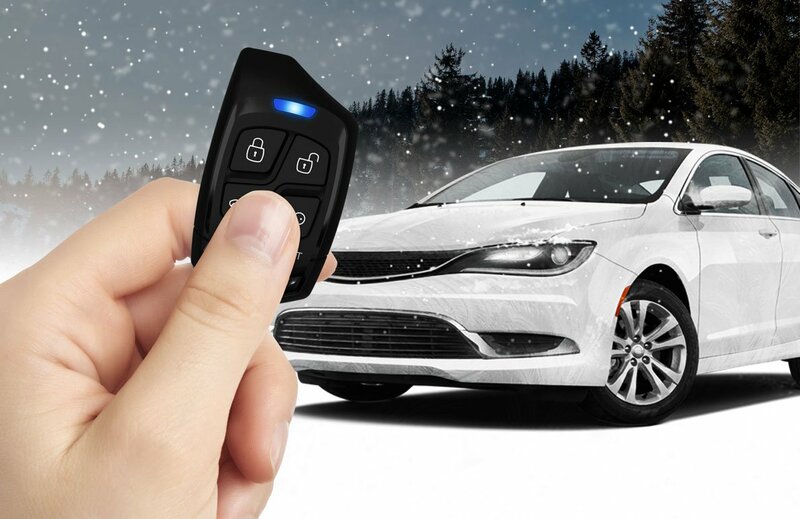 In addition to reservation mode; we also employ an accelerometer sensor called the DAS that will shut the vehicle down immediately if movement is detected during remote start. This makes our starter the safest on the market for manual transmissions. This is not true thanks to the Magnuson–Moss Warranty Act. This prevents OEMs from voiding warranty because of the addition of aftermarket products. Installing a remote starter is a complicated process and should be left to the professionals. In working with one of our authorized dealers, you will have peace of mind that your starter has been professionally installed and will work to its full potential every time. All of Arctic Start’s authorized dealers have received professional hands on training.